It is often said that the best phase of one’s life begins when he/she is 60 years old. After sixty years, life changes dramatically and most individuals would by then, become retired senior citizens. They get plenty of time to live the joyful life they have always dreamt of. However, as people get older, it is common that they become more vulnerable to various lifestyle and age-related health problems like cholesterol, blood pressure and so on. Physical activity becomes lesser in this age and this gradually leads to people gaining weight as well. It is just not the sexagenarians or older people who are at the risk of weight gaining. Obesity has become a common lifestyle disorder even among the youth today. Junk food, imbalanced diet and lack of exercises have been gaining weight among the youngsters in all parts of the world. This makes them dangerously susceptible to heart diseases and lifestyle diseases including cholesterol and diabetes. 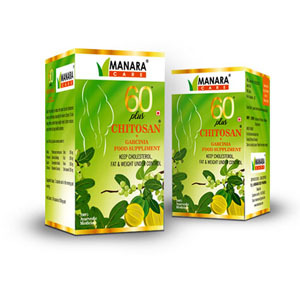 It is keeping this vulnerable state of lifestyle diseases in mind that Manara Pharma has formulated Sixty plus – a wonder capsule that plays a vital role in controlling obesity and helps to provide a quality lifestyle. Sixty Plus manages and controls your Cholesterol, Fat & Weight. 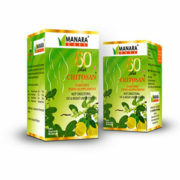 Helps to rapidly decrease the extra fat and cholesterol levels in the body, especially for senior citizens. Also, helps the patients to control body weight which further reduces and controls other old age related health problems. Low fats and cholesterol could reduce the chances of suffering a heart attack or of dying suddenly from heart disease. 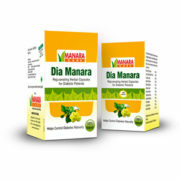 Reduces the risk of cancer, constipation and weight gain or obesity. If you are wondering about how to burn excess body fat, then Sixty Plus capsules can come in as an effective solution. 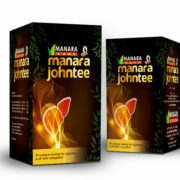 It is an effective Ayurvedic treatment that helps to control cholesterol, burn excess fat healthily and manage weight to perfection. 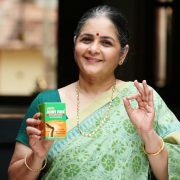 Sixty Plus is rich in the goodness of food supplements like chitosan, garcinia cambogia and Venga kadhal (pterocarpus Marsupium) that are efficacious in flushing out unneeded fat, reducing the risks of heart diseases, fighting diabetes, lowering total cholesterol, LDL, VLDL, serum triglyceride levels and even curtail possible risks of cancer. This is highly advantageous for senior citizens, as it helps in all this plusses without strenuous physical activity. 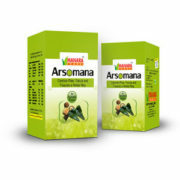 This helps avert age-related problems and improves the energy level and vitality of the body. Also, Sixty Plus is a complete Ayurvedic solution to obesity and lifestyle enhancement – a factor that makes it free of side effects.